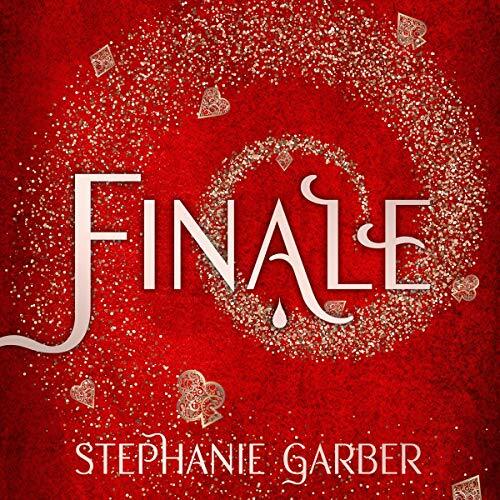 Showing results by author "Stephanie Garber"
It’s been two months since the Fates were freed from a deck of cards, two months since Legend claimed the throne for his own, and two months since Tella discovered the boy she fell in love with doesn’t really exist. 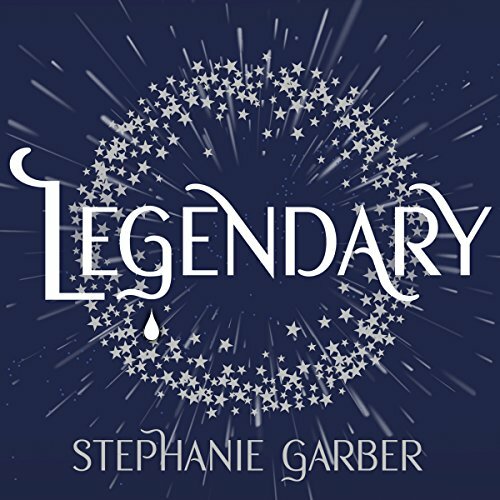 With lives, empires, and hearts hanging in the balance, Tella must decide if she’s going to trust Legend or a former enemy. After uncovering a secret that upends her life, Scarlett will need to do the impossible. And Legend has a choice to make that will forever change and define him. Scarlett has never left the tiny island where she and her beloved sister, Tella, live with their powerful - and cruel - father. 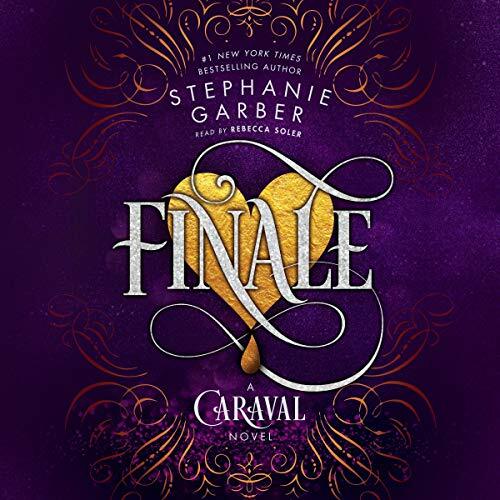 Now Scarlett's father has arranged a marriage for her, and Scarlett thinks her dreams of seeing Caraval, the faraway once-a-year performance where the audience participates in the show, are over. But this year Scarlett's long-dreamt-of invitation finally arrives. With the help of a mysterious sailor, Tella whisks Scarlett away to the show. Only as soon as they arrive, Tella is kidnapped by Caraval's mastermind organizer, Legend. 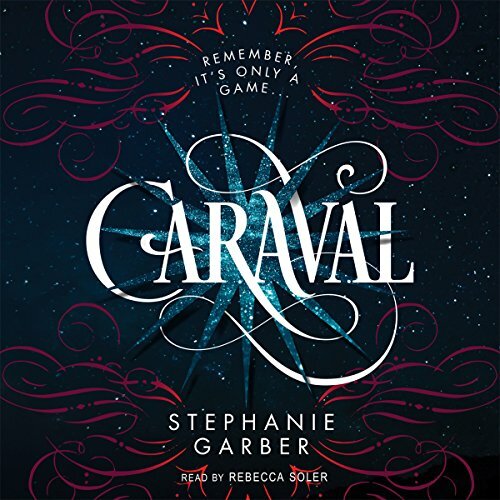 After being swept up in the magical world of Caraval, Donatella Dragna has finally escaped her father and saved her sister, Scarlett, from a disastrous arranged marriage. The girls should be celebrating, but Tella isn't yet free. 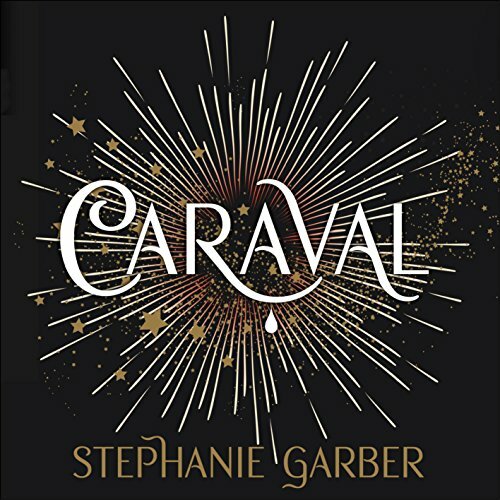 She made a desperate bargain with a mysterious criminal, and what Tella owes him no one has ever been able to deliver: Caraval Master Legend's true name. 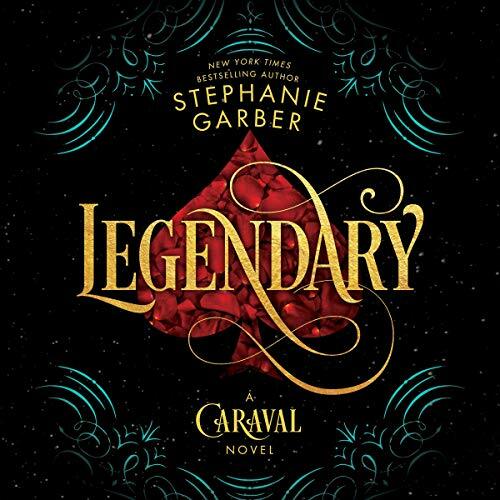 The only chance of uncovering Legend's identity is to win Caraval, so Tella throws herself into the legendary competition once more. Scarlett lebt in der Obhut ihres gewalttätigen Vaters auf einer abgeschiedenen Insel. 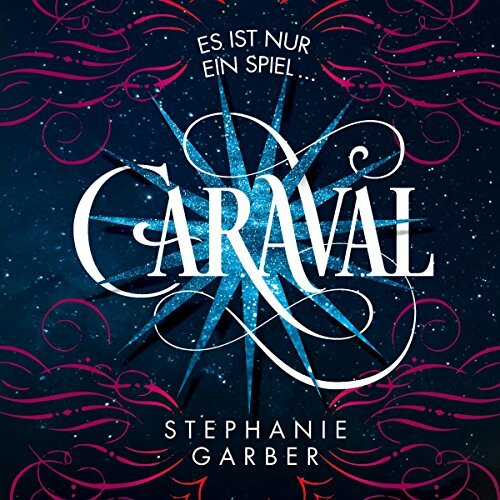 Sie sehnt sich danach, die Heimat zu verlassen und an dem legendären Spiel Caraval teilzunehmen, das die magische Erfüllung von Wünschen, Abenteuer und Freiheit verspricht. Als Scarlett vor ihrem Vater flieht und Caraval zum ersten Mal betritt, fühlt sie sich am Ziel ihrer Träume. Doch etwas Dunkles und Geheimnisvolles umgibt das verzauberte Spiel.